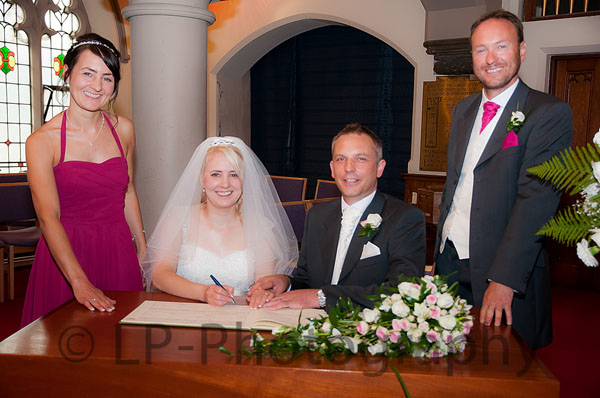 We had a wonderful celebration of the marriage of Caroline Steward and Mark Rigby in August. Here are just two of their lovely photographs. 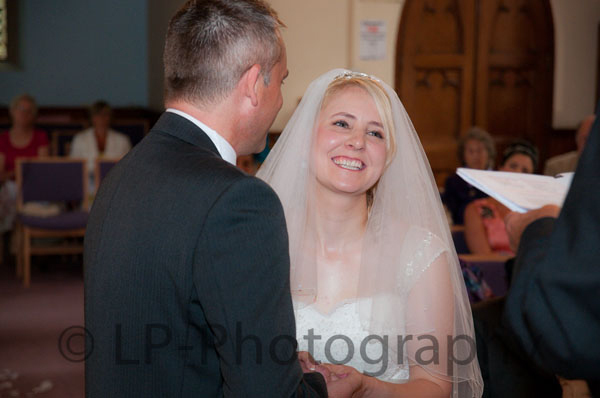 Thank you to LP Photography for allowing us to use them in our website.